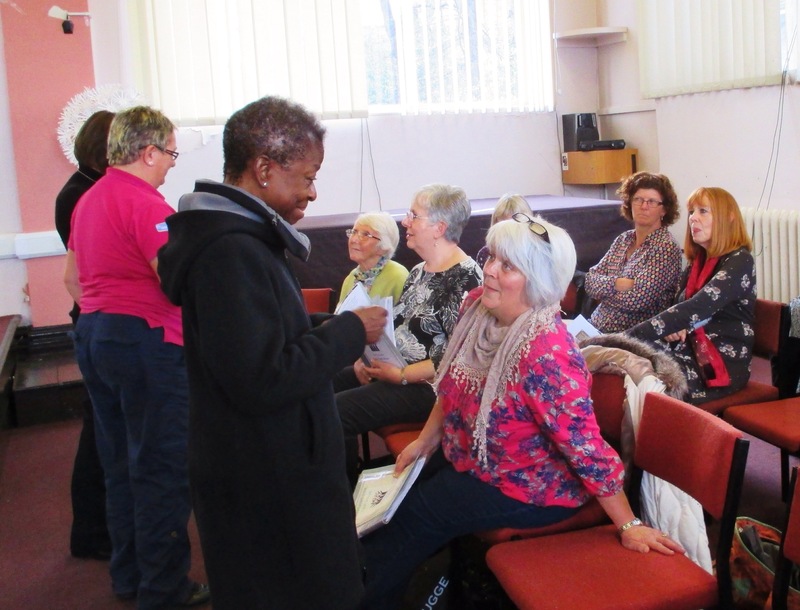 A Day with the Truce Choir. 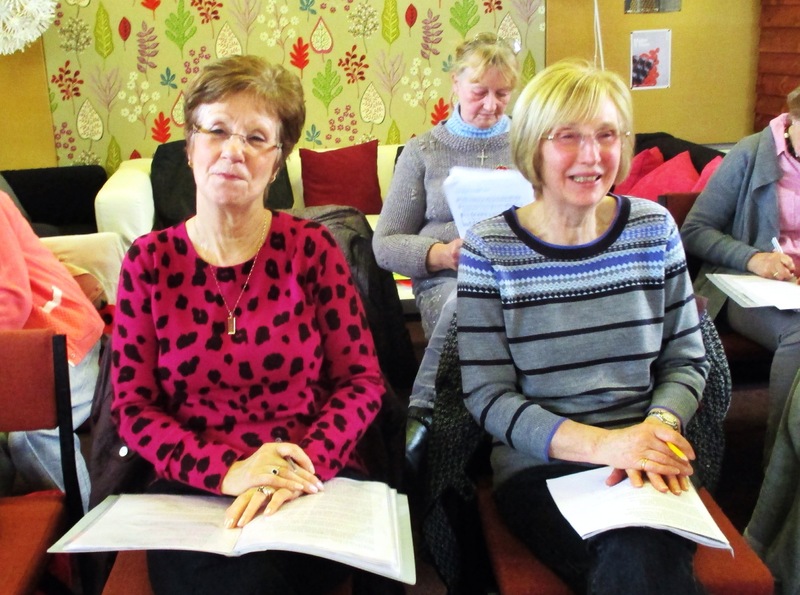 About 12 members of Singing for the Soul choir turned up to another full day’s singing at Accrington on Saturday. It’s been a really good experience to be part of such a big choir (about 60 people from various choirs) and quite different to be singing with men too. It’s been a great advantage to be led by Janet. 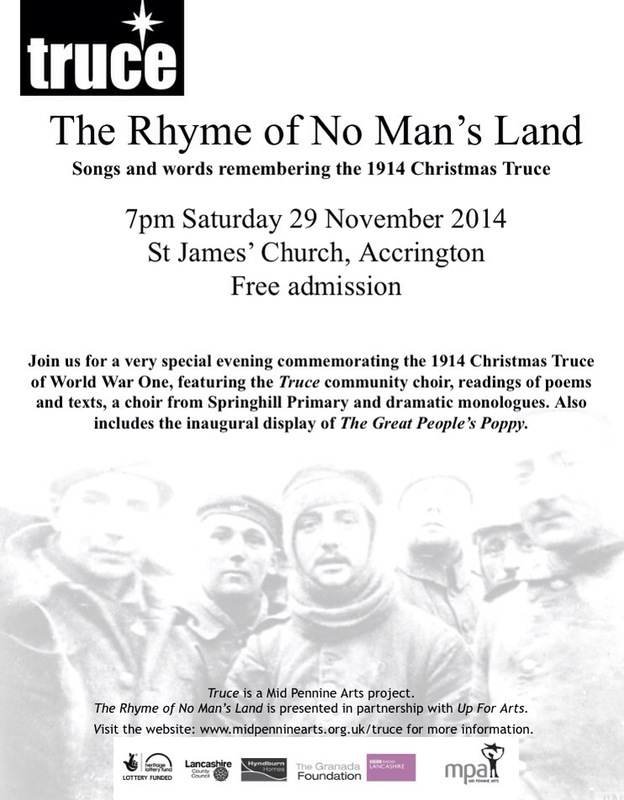 We are looking forward to the concert in St James’ Church Accrington on 29th November. Free tickets from Janet. 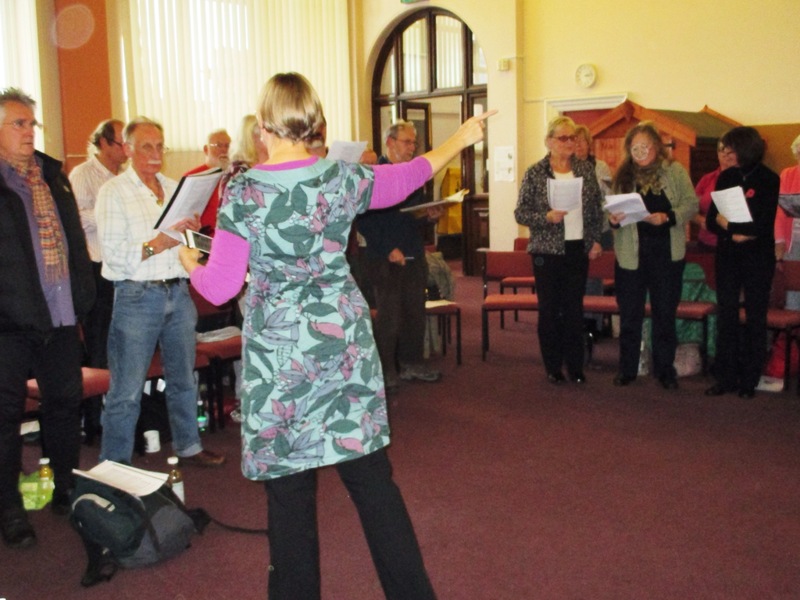 Don’t forget Truce Choir rehearsal at Accrington Library Saturday 8th Nov. Starting 10 am. Share Faith Share Food session on 11th Nov. A chance to learn some songs in Arabic from some young Muslim women. Open Session 18th Nov. Bring a friend as part of Interfaith Week. Community Advent Service 2nd Dec at the Faith Centre.